Ruddy Thomas & Toyin Adekale Live! We featured Ruddy Thomas back in January 2009. Here’s another video from the Jamaican singer and Toyin Adekale featuring a live performance. 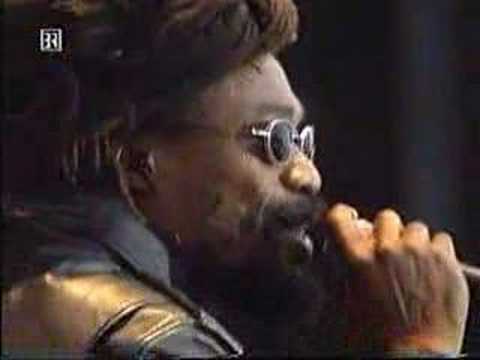 We featured Ras Michael back in July 2009. 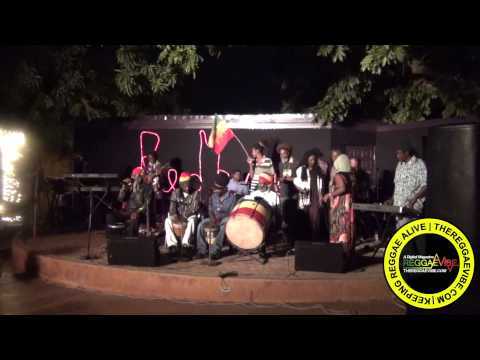 Here’s another video from the Jamaican singer featuring a live performance. Michael Rose was the lead singer of Black Uruhu before he became a solo singer. He was born on July 11, 1957.